Easy to use and no scent which my husband loves best. My husband uses a beard brush to distribute this through his beard. You can buy the Gentlemen's Beard oil on Amazon. What The Gentlemen's Beard has to say about their product. 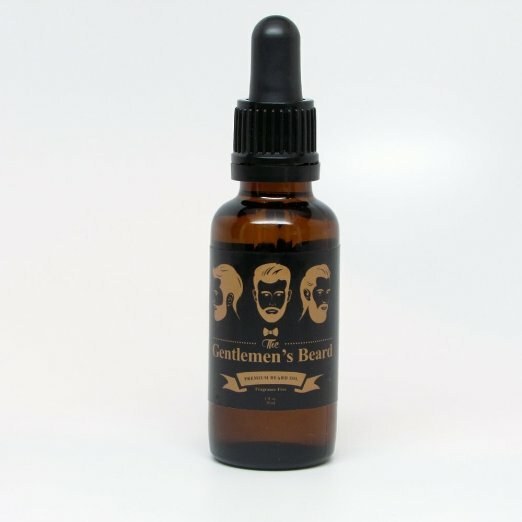 The Gentlemen's Beard Oil with Vitamin E and Evening Primrose oil reduces beard itch that can come with a brand new beard. Plus it helps with "bearddruff". No more irritation or flakes! It also treats split ends as well - whether they start to come in naturally or occur after a shave just reach for your Gentlemen's beard oil! Super easy to use - either dampen your beard or apply dry. Just a few drops a day (dropper included!) is all it takes. Drop onto your hand then rub into your beard. Simple as that! Do this - as soon as you get your Gentlemen's Beard Oil... put it to the test! You can either dampen your beard or go in dry. Unscrew the dropper top and place a few drops on your hand. Let it set for a few minutes. Enjoy the fact that you don't smell like a perfume sample, either. In addition to being 100% natural and organic, this beard oil is also 100% fragrance free. For real! 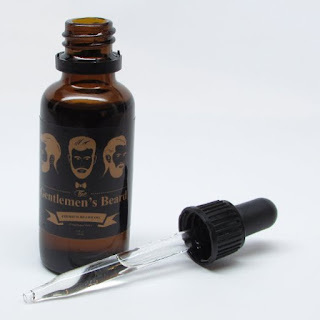 Disclosure: MarksvilleandMe received one or more of the products mentioned above as part of a promotion with Tomoson and The Gentlemen's Beard. Regardless, MarksvilleandMe only recommends products or services we use personally and believe will be good for our readers. Some of the links in the article may be “affiliate links.” This means if you click on the link and purchase the item, I will receive compensation. If you would like MarksvilleandMe to review a product or service please contact us at marksvilleandme@gmail.com.